Their sleek design makes them perfect for use in traditional gardens, modern gardens and even the outside areas at restaurants and bars. 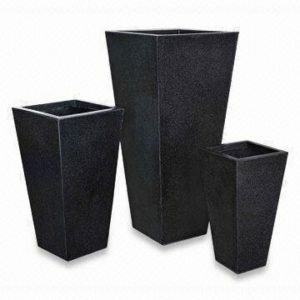 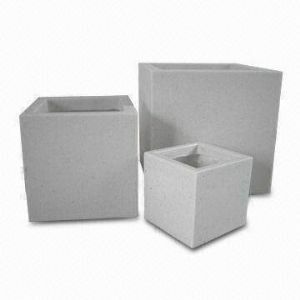 These are not your usual planters because they have a way of defining an area enabling you to add character and definition. These can be accompanied by tall grasses or bamboo to help create a privacy barrier or even a walk way or with the right plants they can flank any door way or path. 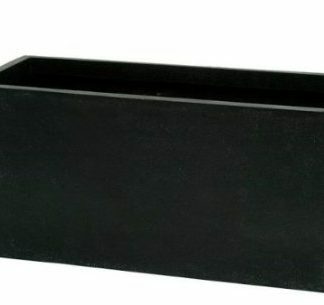 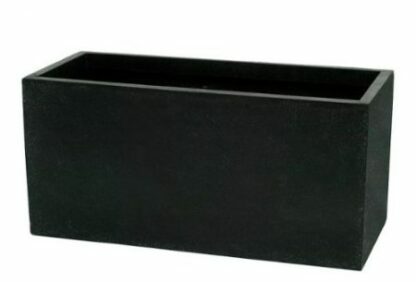 This is a planter that can become a focal point of your garden and they are extremely versatile and durable. This means that they can be moved but also have the ability to withstand the harshest of elements. Poly-Terrazzo planters are modern and sleek and even if you do not put plants in them they are still a aesthetically pleasing feature. 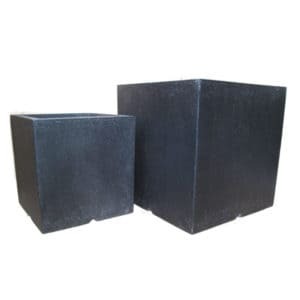 They consist of unsaturated resin combined with powdered stone additives and granite that help to give it a unique finish that will never look out of place in any outdoor area.